In case you weren’t convinced by my Colombian postcards #1, #2 or #3, here are a few more memorable drinks I had during my two-week journey. Especially after waking up to yet more snow in Chicago today, it didn’t take looking at many of these to make me want to hop on a plane and head right back. 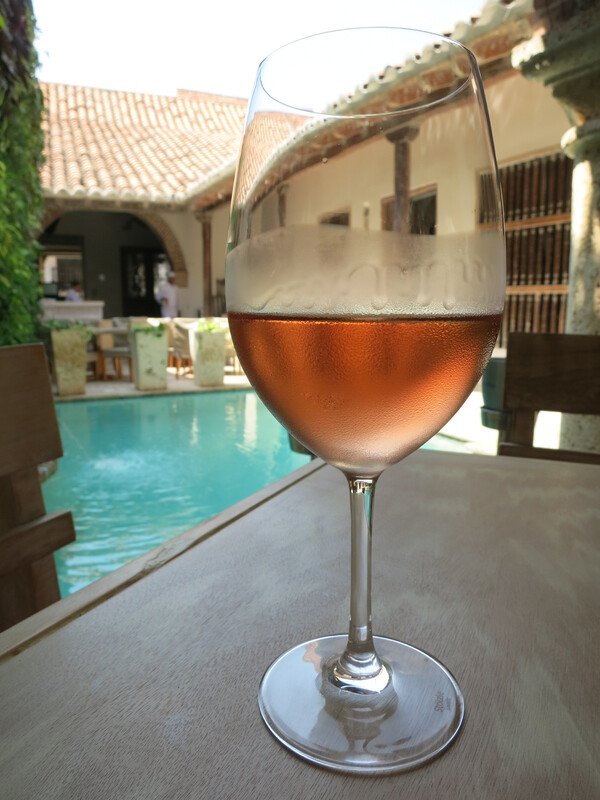 This refreshingly dry Cabernet Sauvignon rosé with creamy strawberry fruit and a chalky finish comes from Chilean winery Cousiño Macul, owned by the same family since its founding in 1856. 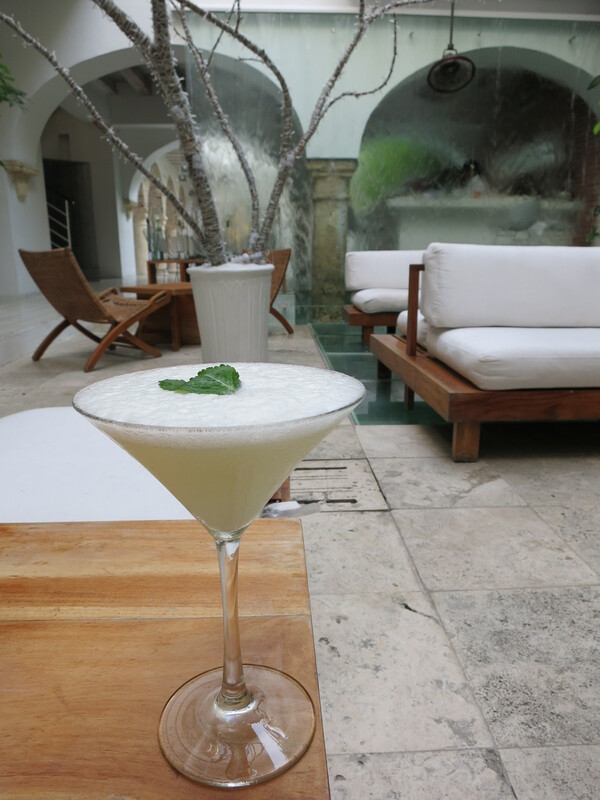 It was heaven with lunch on the breezy patio of Cuzco restaurant in Cartagena. 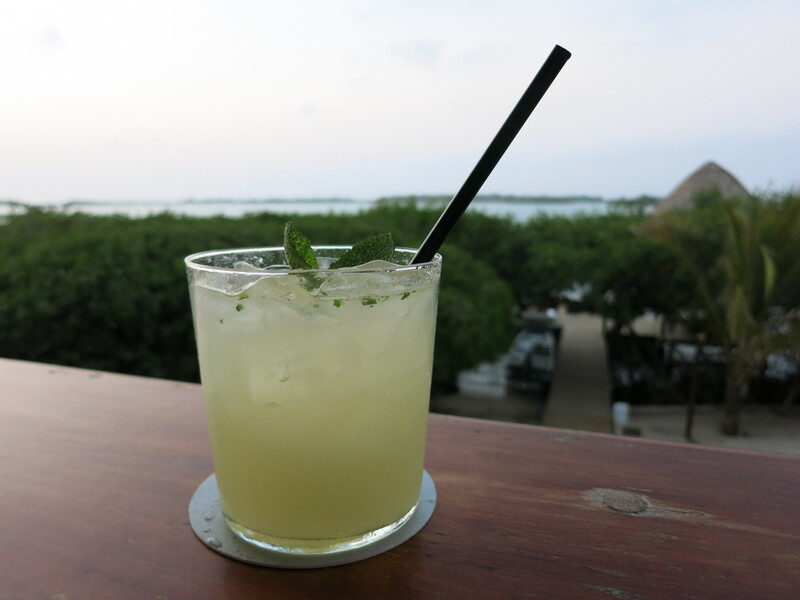 Aside from its unforgettable Islas de Rosarios setting, this mojito may not look especially unusual. But it tasted lusciously balanced and just a little naughty, since it was made with Havana Club rum from Cuba. 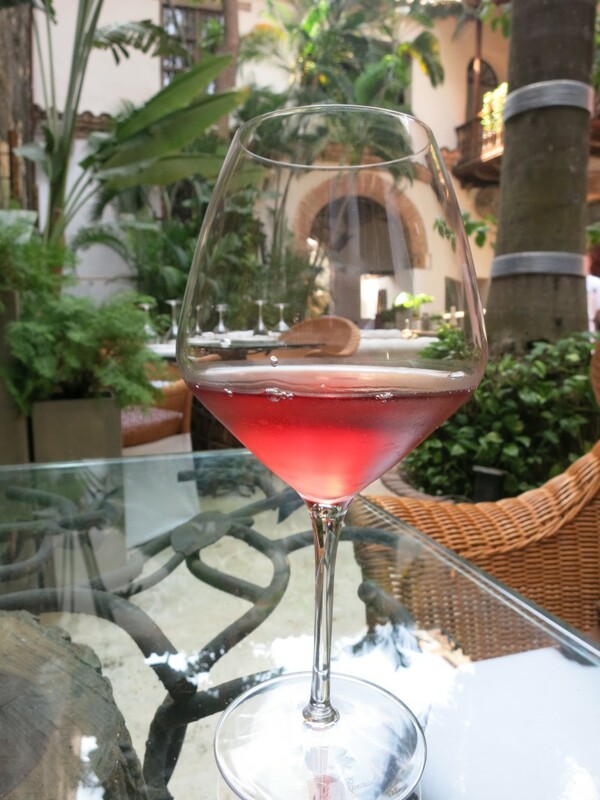 Rosé is just irresistable in Cartagena’s courtyard restaurants, like Bohemia pictured above. 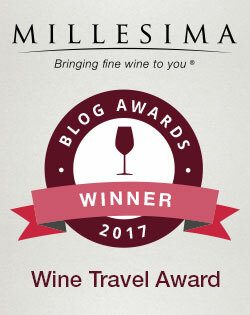 This ripely fruit rosé of Malbec was made by Chakana, a 12-year-old winery in Mendoza, Argentina. 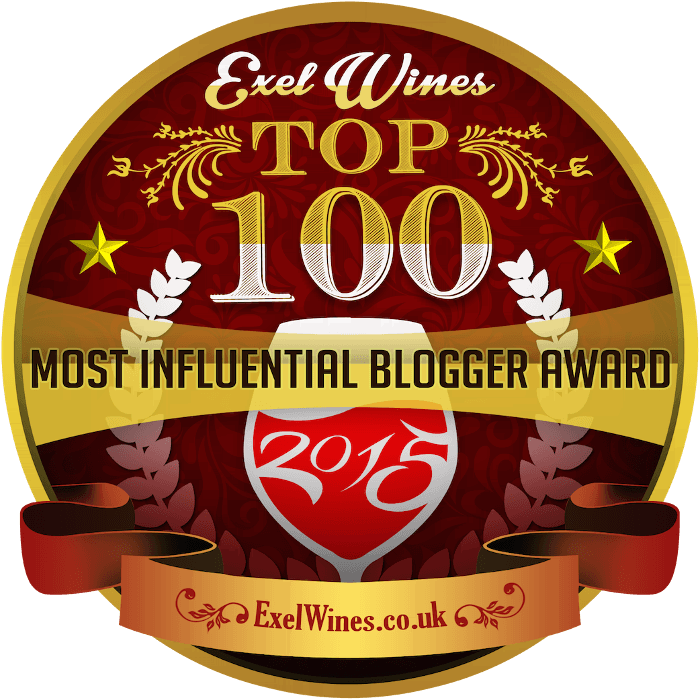 It had a bracingly chalky quality and sharp, orangey acids. Delicious. 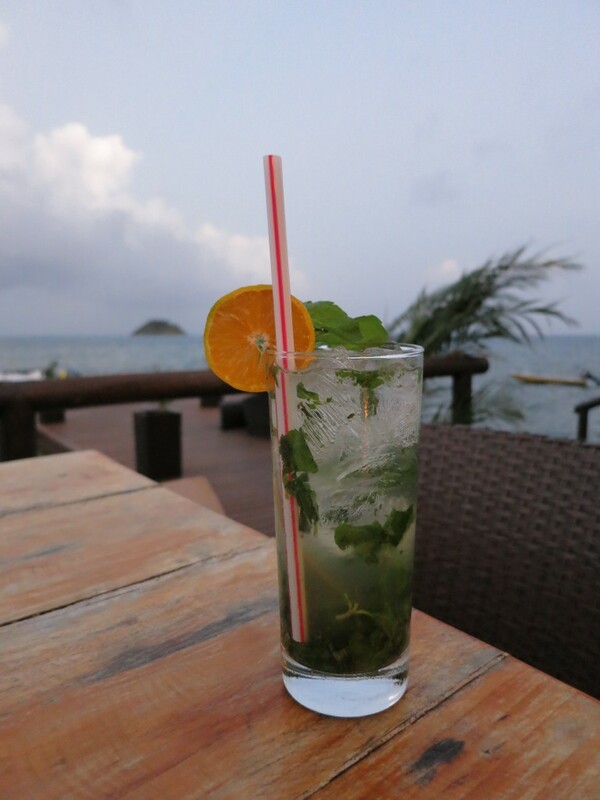 There are two unusual things about this mojito, sipped at Deep Blue on the gloriously unspoiled Caribbean island of Providencia. First, what appears to be an orange wheel garnishing the glass is actually a lime, and second, no lime juice actually made it into the cocktail. Whoops! 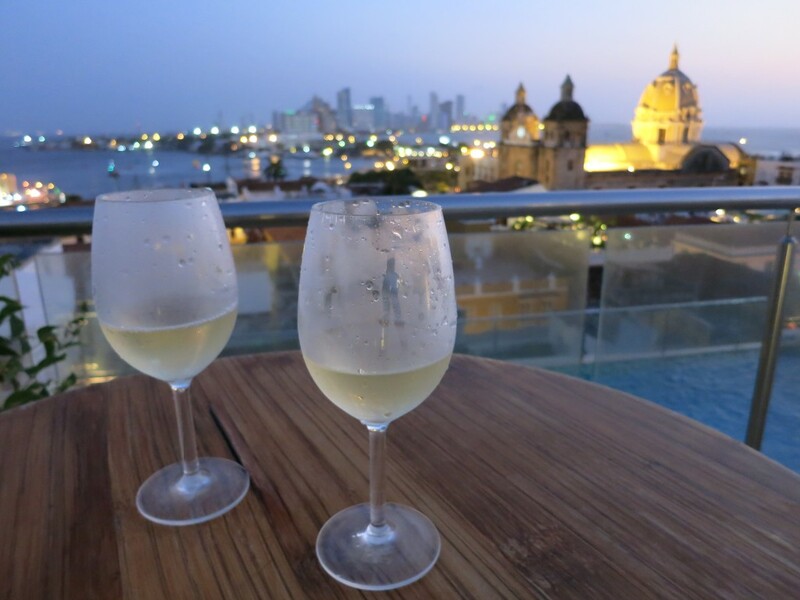 There was nothing unusual about this well-crafted New Zealand Sauvignon Blanc, enjoyed on the rooftop of the Movich Hotel in Cartagena. But with that view, it was hard to care.